Alright, fine. Since we're doing it, let's do it. 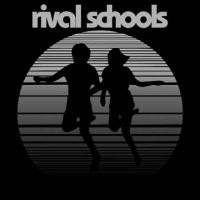 The aforementioned unreleased and previously "lost" Rival Schools album, that was recorded after Ian Love left the band and Chris Traynor (Orange 9mm) was recruited in 2002-ish. These were the demos that the band were working on when the label "didn't hear a single", the band got burnt, and the whole project was unfortunately shelved. An Island Records employee leaked them to the internet and they floated around as the lost album for many years until in 2013 the tracks were mastered, sequenced, retitled, and properly released as the album 'Found'. 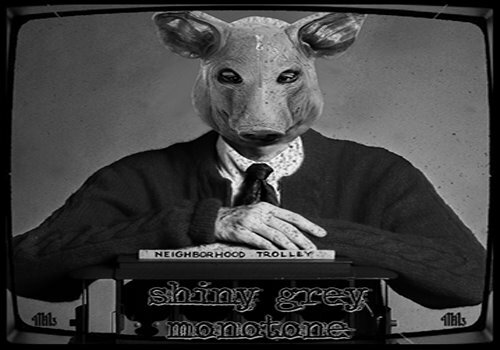 So, same songs, just different names, different running order, and polished mastering job. Maybe you will prefer this, or maybe not, but here in America you are afforded the freedom to make that choice. Snap a salute, patriot.